Blogger Theresa Brown, RN’s post for the NY Times, Violence on the Oncology Ward struck a chord within me. My own experiences with violence directed at nurses started while I was a nursing student during a clinical rotation over 20 years ago. Standing in the courtyard of a large urban hospital under a bright noonday sun, someone grabbed me from behind by the hair while screaming obscenities in my ear. My head was jerked backwards against my shoulder so violently that the only thing I could see was a classmate and a passerby running towards me to fend off the attacker. After the two rescuers pried the fingers that were beyond my grasp loose from my hair, I saw that the attacker was a diminutive woman dressed in filthy rags. I stood stunned as she walked down the sun-drenched sidewalk, still shouting obscenities. When I reported the incident to my clinical instructor, expecting her to warn the rest of our class to be careful, she told me disinterestedly that “It was just a crazy person, it doesn’t count.” I realized that both the “crazy woman” and myself had been dismissed. Years later, in another hospital, a patient came to his appointment with a butcher knife in his back pocket. That hospital has a no tolerance policy for weapons of any kind, and security was quick to take the knife surrendered voluntarily by the patient so he could receive care. After security left, the patient looked coolly into my eyes and said “I don’t know why you’re worried about the knife, I could beat you to death with my crutch if I wanted to.” The security officer returned, and the patient was escorted off campus. Studies of workplace violence suggest that accepting inappropriate behavior in the health care environment creates a setting conducive to more serious forms of violence. Verbal or physical threats, and carrying any weapon or item that can be used to cause death or serious physical injury are only two examples of inappropriate behavior. 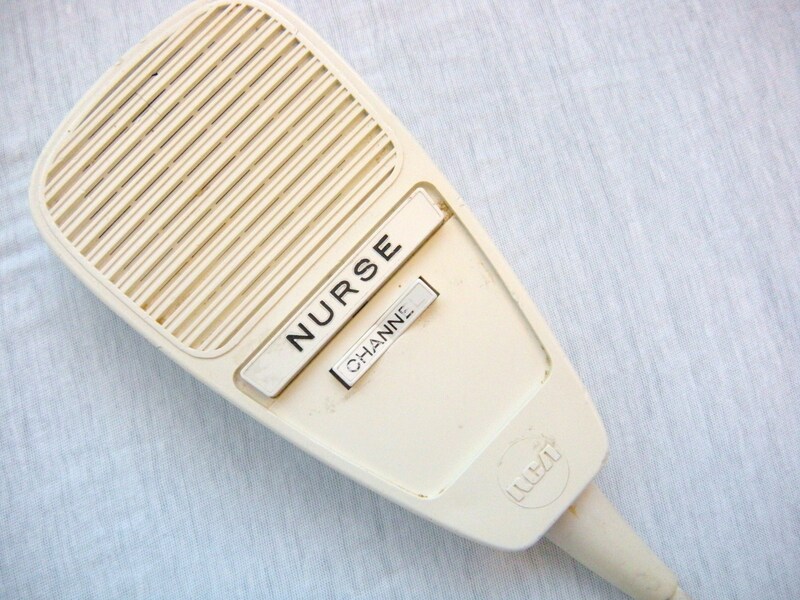 I wonder if a sense of duty to the patient blurs what is acceptable behavior for some nurses? Despite his threatening behavior, I arranged another method of care for my patient with the knife, because he needed treatment. I don’t know if enacting legislation mandating tougher penalties for workplace violence committed against nurses is the answer. It seems to me that everyone needs protection from violence. What I do know is that violence towards nurses is still accepted by many in the profession as an inevitable part of our job description, and I strongly disagree. This entry was posted in Issues in the News, Posts About Nursing and tagged media depictions of nurses, nursing, nursing perspective, rn blog, Theresa Brown RN, violence against nurses, workplace violence by jparadisirn. Bookmark the permalink. Telling our stories about such a widespread and embedded problem in nursing culture is the first step towards fixing it. When nurses associations become involved, we are empowered, and change can occur. Thank you for being actively involved in this process Kate. Thanks for discussing this. I am on the Georgia Nurses Association Board of Directors and this is something we are addressing as well.